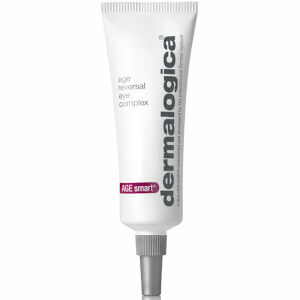 This ultra rich Dermalogica Intensive Eye Repair cream will help repair prematurely ageing skin whilst smoothing away fine dehydration lines around your delicate eye area by infusing your skin with hydration. 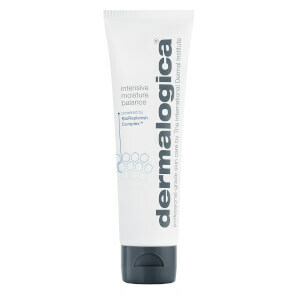 Ideal for dry or ultra dry skin conditions, Dermalogica Intensive Eye Repair Skin contains replenishing phyto-nutrients and eye soothing botanicals of cucumber, butcherbroom and arnica to help maintain optimum health for your skin and restore suppleness. 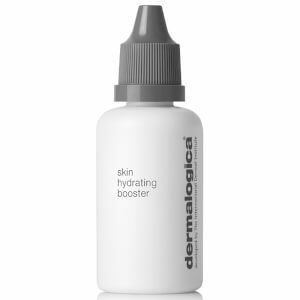 Healing pro-vitamin B5 helps to repair prematurely ageing skin, whilst vitamins A, C and E plus grape seed extract protect the results. 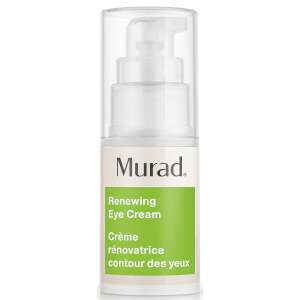 After cleansing, gently pat around the eye area. Blend inward from the outer corner.